Princess Irene's discovery of a secret stair to the top turret of the castle leads to a wonderful revelation. At the same time, the miner's son Curdie overhears a fiendish plot by the goblins that live below the mountain. But it will take all their wit and courage, and the help of Irene's magic ring, to make sense of their separate knowledge and foil the goblins' schemes. 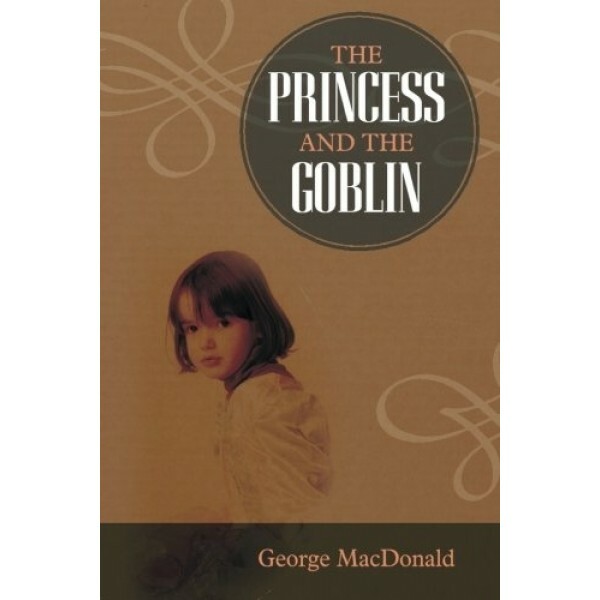 Adapted for film in 1992, George MacDonald's fantasy novel is a strange tale in which things are rarely as simple as they seem. As always with George MacDonald, everything here is more than meets the eye: this in fact is MacDonald's grace-filled vision of the world. Said to be one of J.R.R. 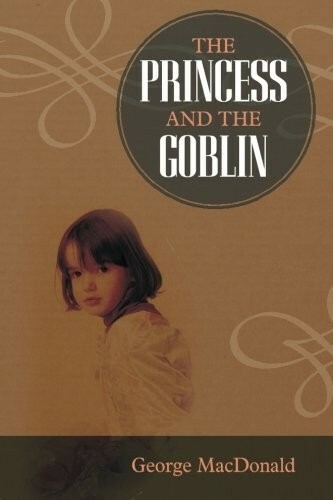 Tolkien's childhood favorites, The Princess and the Goblin is the story of the young Princess Irene, her good friend Curdie--a minor's son--and Irene's mysterious and beautiful great great grandmother, who lives in a secret room at the top of the castle stairs.